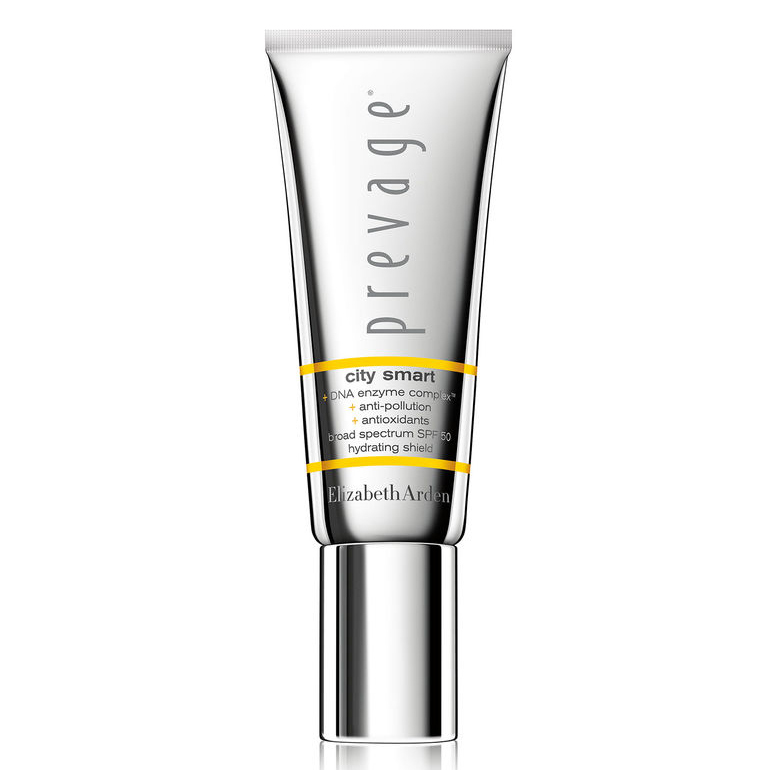 We’ll admit: This time of year, we are over-the-top obsessed with sunscreen. We know sunscreen is considered the gold standard to protect us against aging and skin cancer, but we’ve also been hearing a whole lot about toxic sunscreens (talk about alarming), which got us curious. 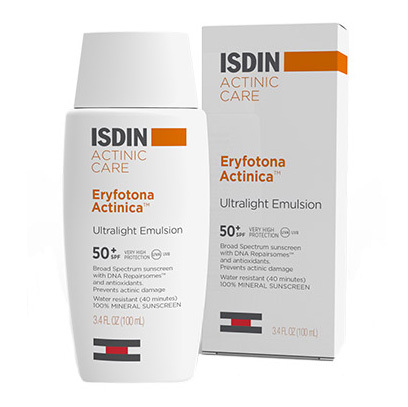 While the idea of FDA-approved sunscreens being harmful to you is a highly controversial topic (and, let’s level with you here, your derm is the best person to help you pick out the one that is right for you), we decided to turn to a few of our trusted sources to hear what they had to say on the subject. We drilled each and every one of them on all of our burning (no pun intended) questions and took away the important notes below. Zinc, which is used in many mineral sunscreens, works to deflect UV rays, and there is also “no issue of zinc being absorbed into the bloodstream,” Dr. Engelman explains. 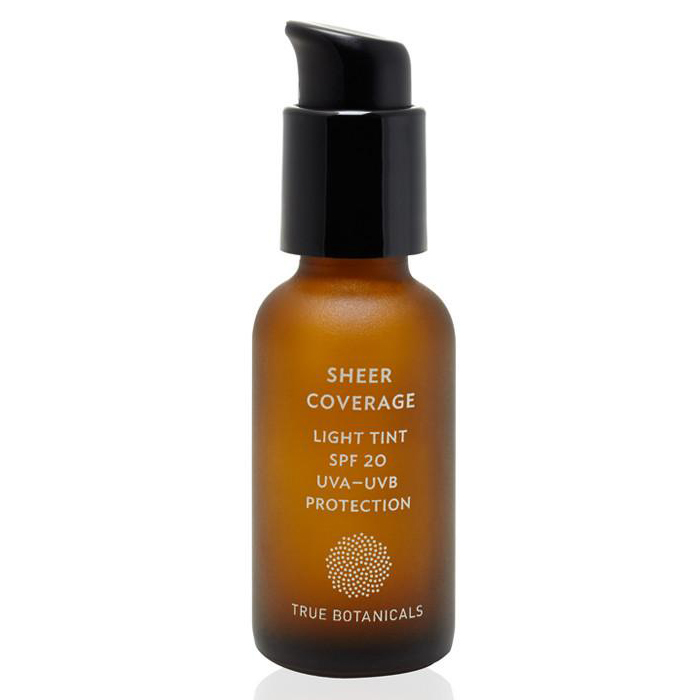 The only issue seems to be if you don’t apply it properly: “If the product is not applied generously and all over, UV rays will penetrate in between the molecules resulting in incomplete protection,” she explains. But such is the case with most formulas—solid application is everything. “Sunscreens commonly include ingredients that act as penetration enhancers and help the product adhere to the skin,” says David Andrews, senior scientist at the Environmental Working Group in D.C. “As a result, many sunscreen chemicals are absorbed into the body and can be measured in blood, breast milk, and urine samples.” This is why experts believe we don’t need to ingest something for it to affect us internally; topicals can enter our systems, too. And let’s not forget that you can potentially inhale any spray product that you use like hairspray, perfume, dry shampoo, and, of course, that sunscreen mist. 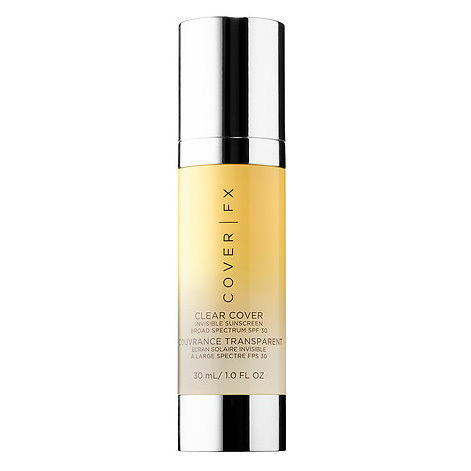 Mineral sunscreen with zinc oxide, titanium oxide, and antioxidants. 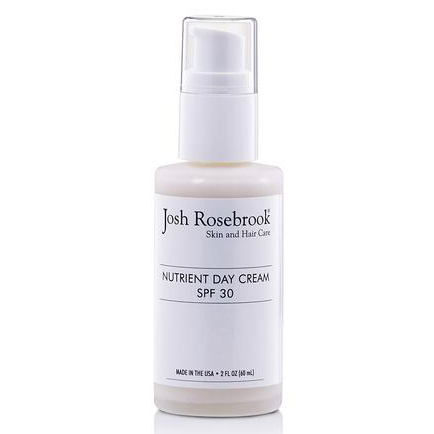 Natural sunscreen containing organic ingredients. Mineral sunscreen with zinc oxide and titanium oxide. Mineral sunscreen containing zinc oxide. 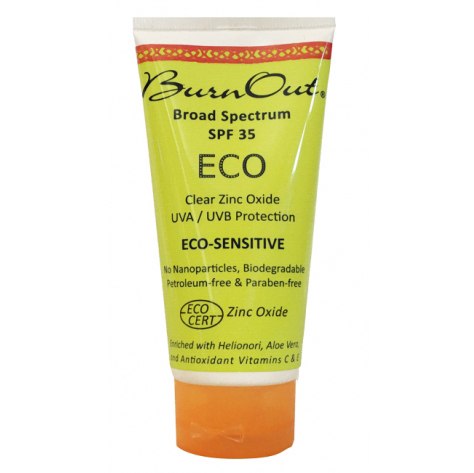 Natural sunscreen with non-nano zinc oxide. 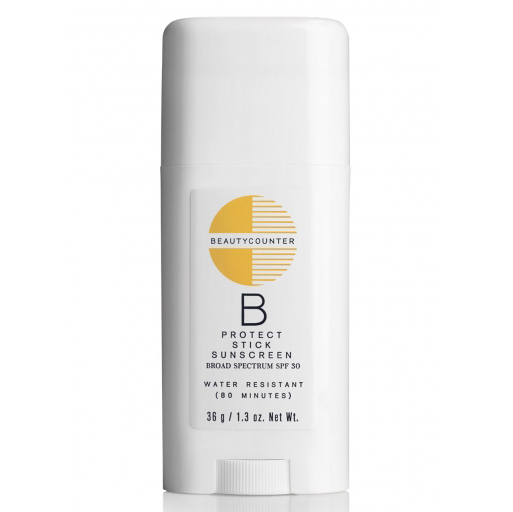 Mineral sunscreen with zinc and antioxidants. 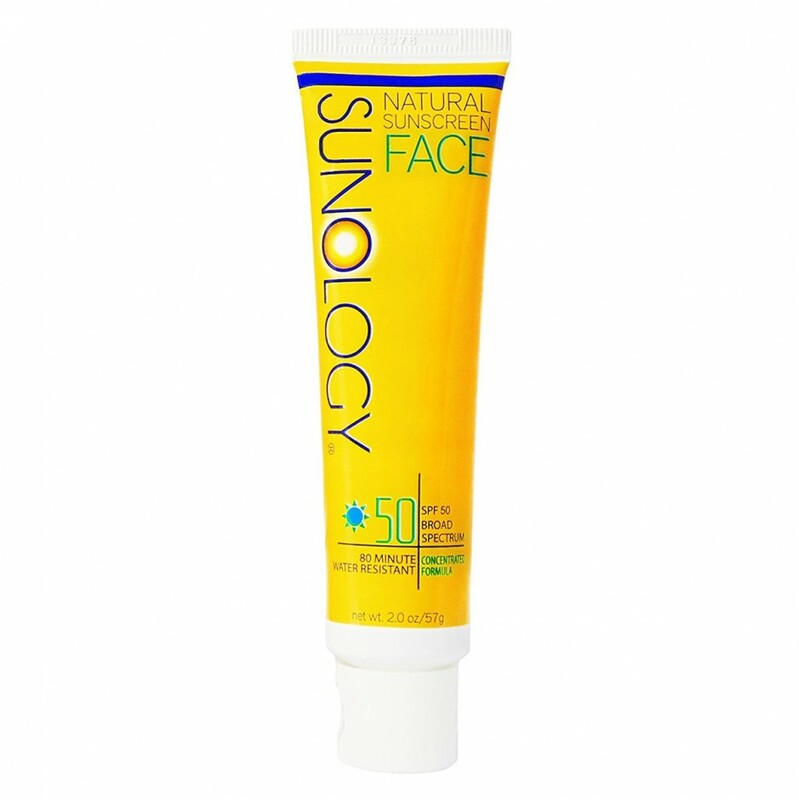 Mineral and certified organic sunscreen with non-nano zinc oxide. Editor’s Note: As ever, we are not doctors or medical know-it-alls. And everybody is different, so make sure to check with a doctor before trying anything new. Model wears Linda Farrow sunglasses and a Roxana Salehoun swimsuit.